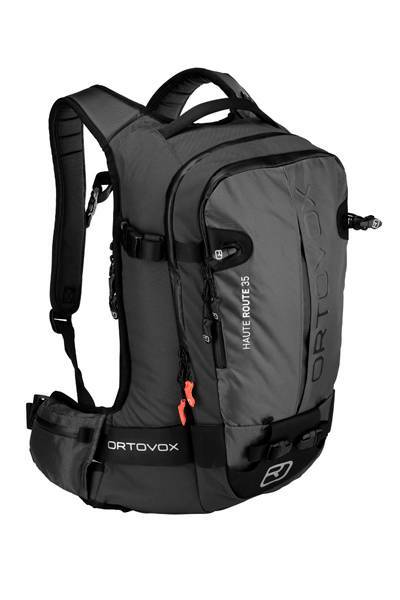 The new Ortovox S1+ combines the success stories of two unique transceiver innovations: the display of the relative location of avalanche victims and the smart antenna technology! This technology gives you 43% more range than with all other devices on the market (with the exception of 3+), entirely independent of the search device of your companion! 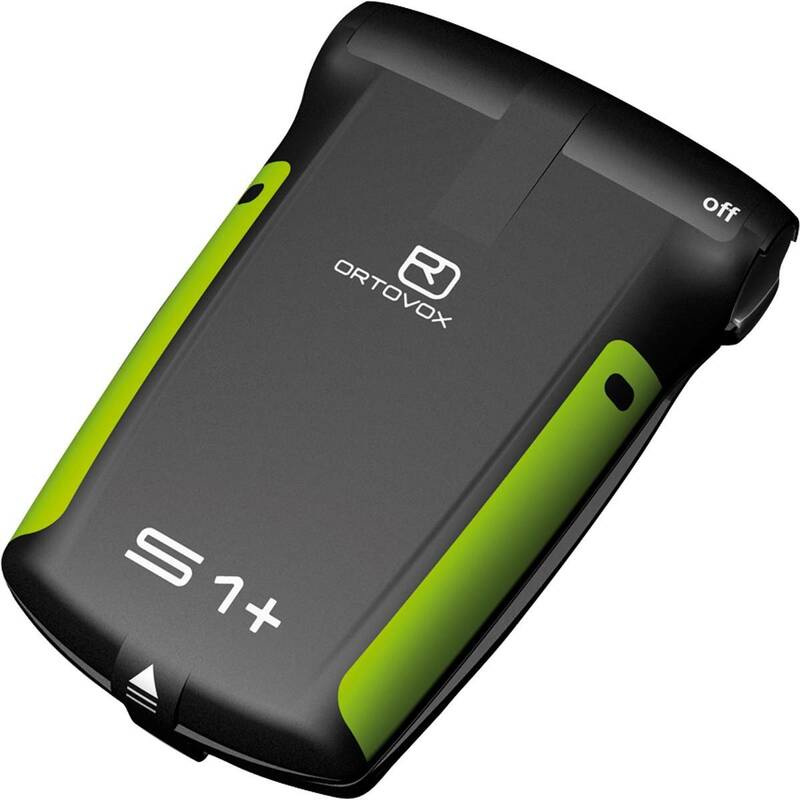 To make the search situation as simple as possible, the S1+ need only be flipped open in order to enter the locating mode. 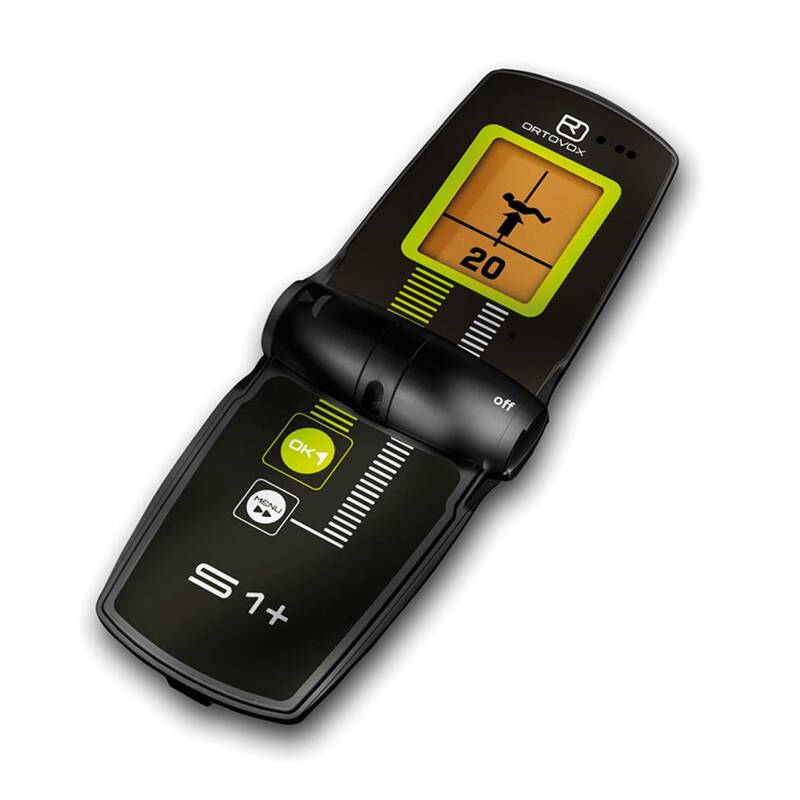 Equipped with some of the best technology in the market, yet simple to use the S1+ is a great tool for staying safe in the backcountry. Kodiak is a large brown bear of Alaska. Our shovel by the same name is just as powerful and resistant. The scoop resembles a bear's paw: voluminous, sharp edged and unbreakable. It is made exclusively of high performance, tempered aluminum which is light and extremely stiff. 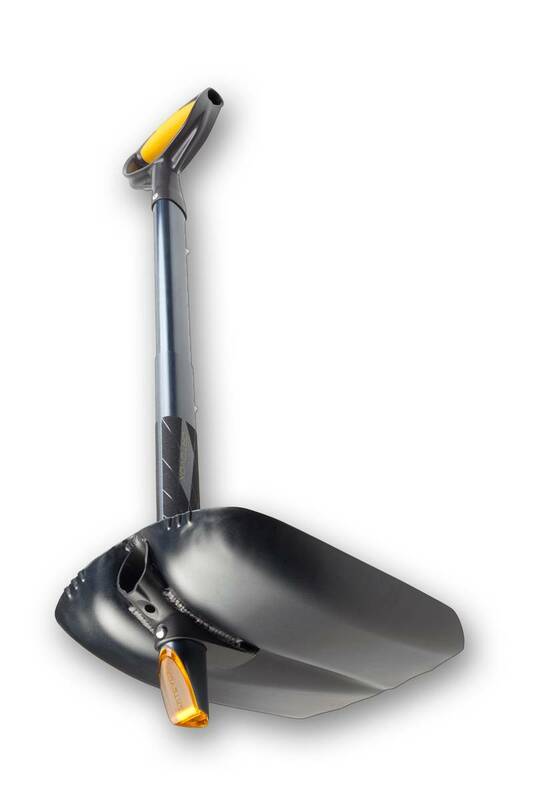 The D-handle allows for the best possible shoveling; its sanded grip makes slipping impossible. 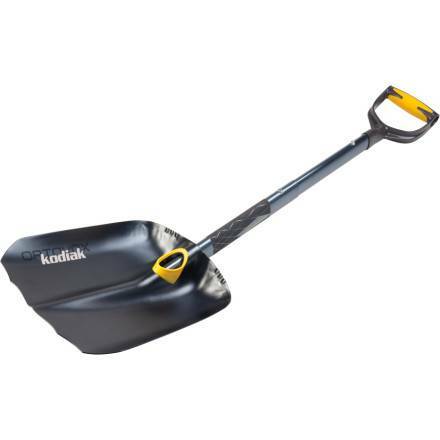 The shovel has a telescopic design and is extremely resistant to breakage due to its oval shape. The unique design enables it to quickly transform into a hatchet with a D-handle. Stable ultra-light sensor with the unique pfa quick-release tensioning system. 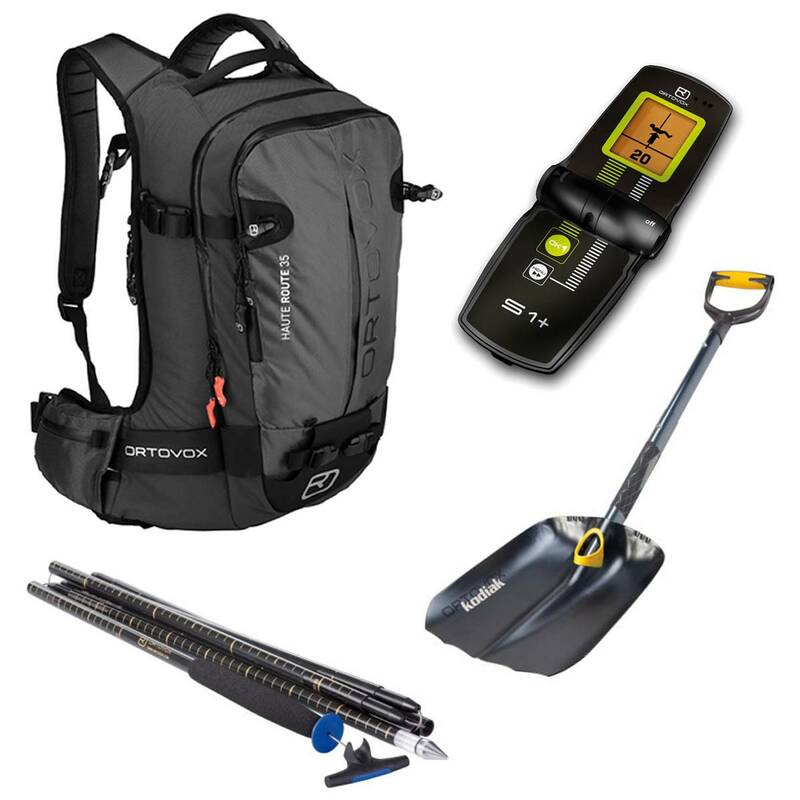 With a handle, the probe can be absolutely safely stretched and just as quickly collapsed again and put together. The probe is tensioned with a Dyneema draw line. This is not only lightweight but also durable. For the 240 Carbon pfa, we use a tube diameter of 10 mm. 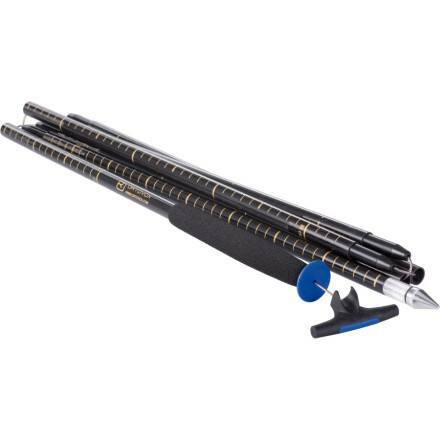 The carbon probe is extremely rigid and therefore very accurate. The grip sleeve made of EVA foam allows comfortable handling during probing practices. The burial depth can be read from the markings on the segments. The 240 Carbon pfa is delivered with a handy quick-release cover.